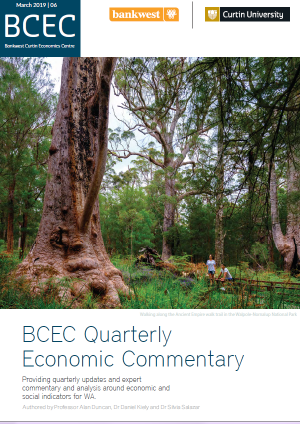 This BCEC Feature report examines the impact of equity and energy prices on house prices across Australian capital cities and regional Western Australia, over the period 2000 to 2014. Energy prices, for the purposes of this study, refers to a broad range of consumable fuels (including oil, gas and coal). 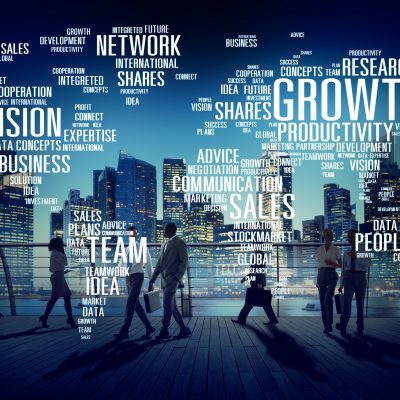 In recent times, there has been significant debate around, and research into, the drivers of Australian house prices. The role played by equity and energy prices, if any, has been raised but not explored in depth. 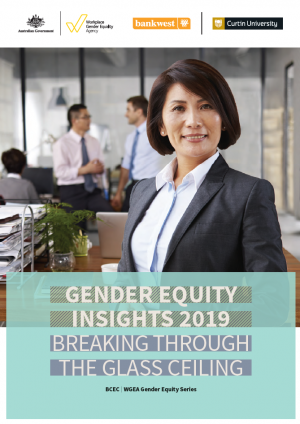 The findings presented in this report shed light on the interrelationship between energy, equity and house prices to help inform policy debates. This research employs a dynamic model to investigate the short and long run impact of equity and energy prices, as well as shocks to these prices and spill over effects on house prices and rents. 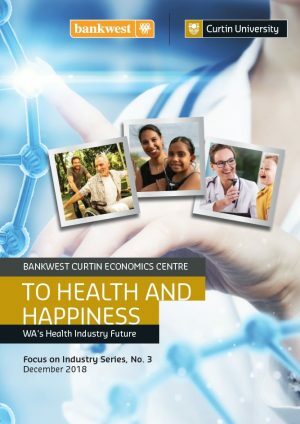 This is the first study to consider this dynamic relationship for key regional areas of WA, many of which are reliant on resource industry employment and investment, and therefore makes a significant contribution to the existing body of knowledge. 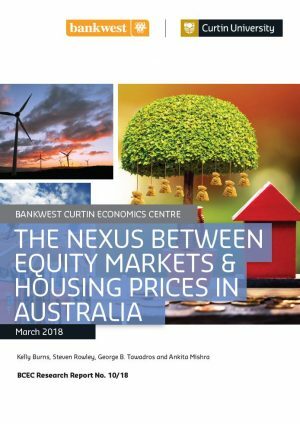 As policy makers grapple with housing affordability issues across Australia, this report provides valuable insights into the impact of movements in equity and energy prices on house prices and rents. By conducting this research at the capital city and WA key regional area level, the report investigates how the impact of energy and equity prices varies according to the region’s level of resource intensity. This is important from a policy perspective, particularly in constrained regional markets, permitting predictions of potential demand shocks which require a supply response.